Trade war negotiations hit yet another bump in the road as the latest developments have seen China threatening to backtrack on some of the concessions it promised a few weeks ago. The plot thickens! Murmurs have emerged that while the trade deal may be nearing its final stages, both sides still have a few reservations about some key components of the deal. China also threatened to cancel a sizeable pending order of Boeing airplanes, which only added to the US airliner’s woes and hit the wider stock market with a fresh bout of fears about the completion of the trade deal. Heightened levels of uncertainty filtered through into the Dow Jones Industrial index yesterday which opened 100 points in the red yesterday before regaining the majority of the initial fallout towards the end of the session. The Australian Dollar, a common measure for trade war risk, reacted the same way, dropping yesterday before recovering by the end of trading. The reason the Dow managed to shrug off the bad trade news was attributed to the likelihood of a continuation of the ‘flexible’ monetary approach by the Fed in today’s meeting – Thanks Mr Powell! The muted effect of yesterday’s news also reflects investors’ attitude towards the trade deal, which they believe will be completed soon, despite a few minor bumps in the road. Let’s just hope the bumps don’t get any bigger! 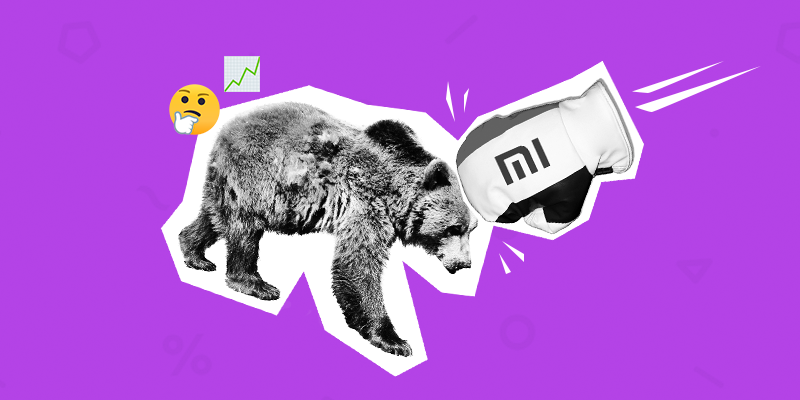 Chinese smartphone maker, Xiaomi, managed to weather the storm of bearishness that slammed into China’s tech sector in the final quarter of 2018, posting some impressive results which turned a few heads in the investment community. 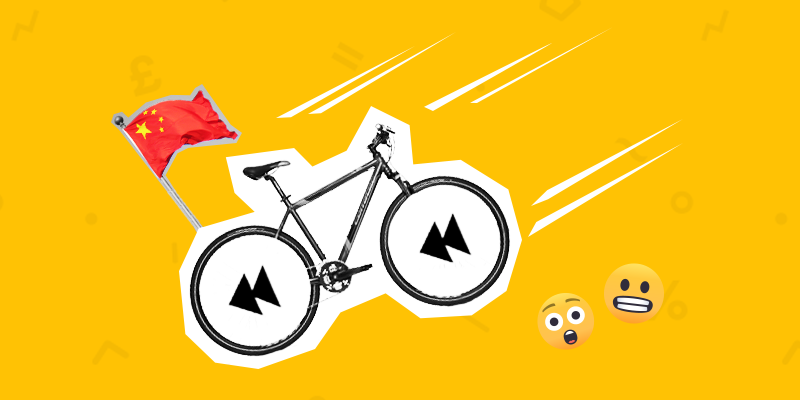 Contrary to expectations, Xiaomi beat its Q4 profit estimates thanks to some explosive sales growth of general handsets in India and increased demand for its high-end devices in Europe. However, shares slid 5% lower as investors focused on a slight miss in the revenue department, but most analysts are still bullish on the company’s long-term prospects going forward. The company’s strongly foreign focus and revamped lineup of devices aimed at targeting Southeast Asian, European and Indian markets was part of the reason why it managed to weather the tech storm better than most other Chinese smartphone makers. The share is currently trading roughly 45% below its initial IPO price after hitting the market in July last year. Its admirable performance against some of its larger competitors has undoubtedly raised a few eyebrows among investors, who are finally seeing potential for a shake-up in the smartphone space. 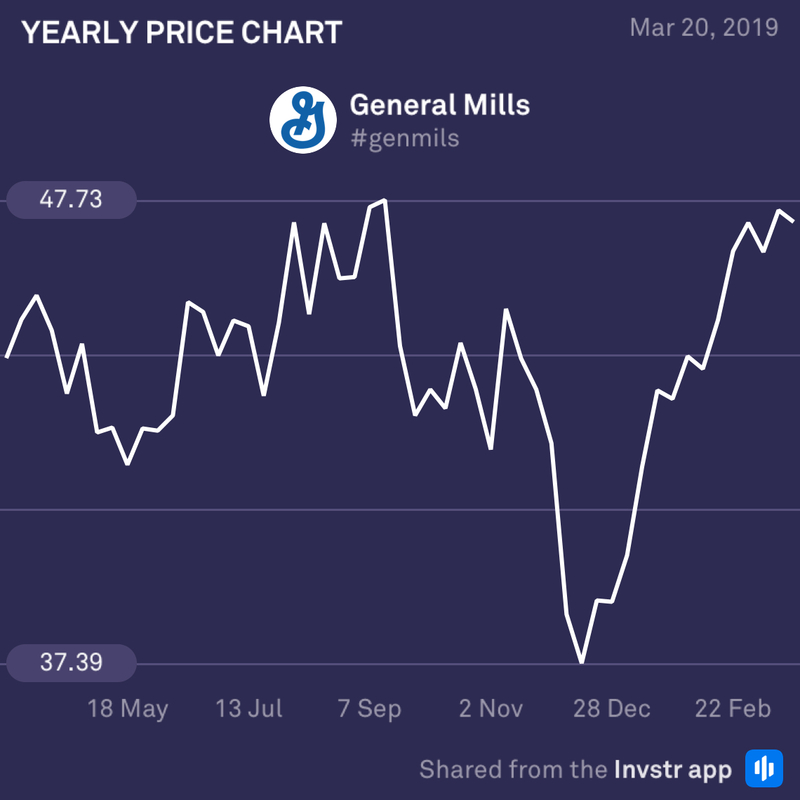 General Mills has mounted a spectacular comeback since its low at the end of December, rising over 27% to break out of a vicious downtrend. Compared to its peers, the company has doubled the average performance of other consumer staples producers which gained roughly 11.11% since the start of 2019. The stock is looking solid ahead of its earnings today, and may just beat expectations. The consensus EPS estimate is $0.69 (-12.7%) on revenue of $4.21bn (+8.5%). 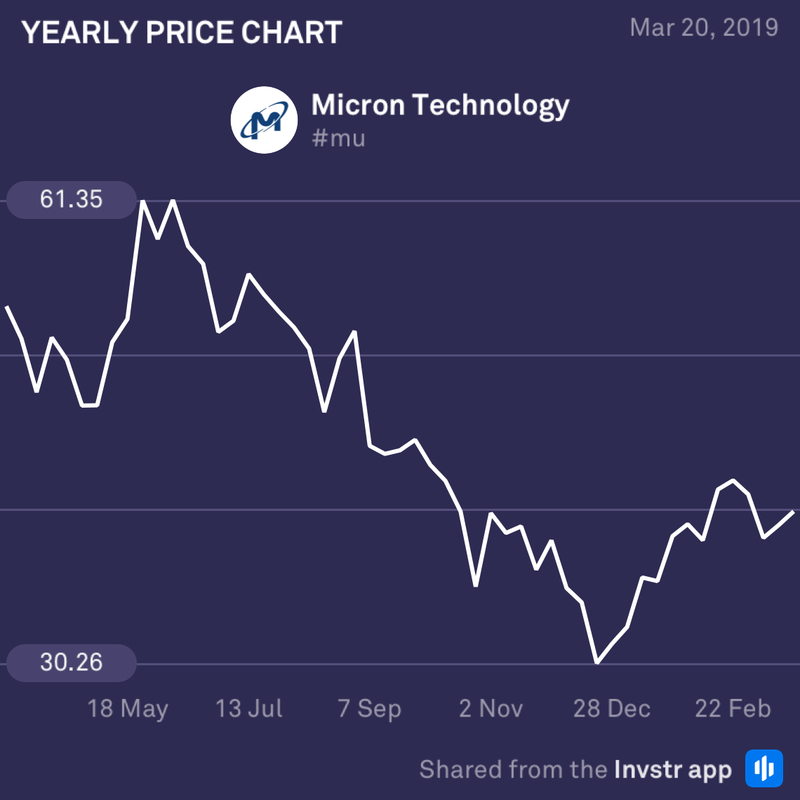 Despite having risen over 30% since the start of 2019, Micron Technology is looking in rough shape ahead of its earnings call today. Falling memory chip prices and diminished demand from cryptocurrency miners looks set to dent Micron’s chances at an earnings and revenue beat today. Despite being heavily undervalued relative to its industry average, the negative factors affecting its industry make buying ahead of its earnings a risky call. The consensus EPS estimate is $1.68 (-40.4% ouch!) on revenue of $5.84bn (-20.5% double ouch! ).